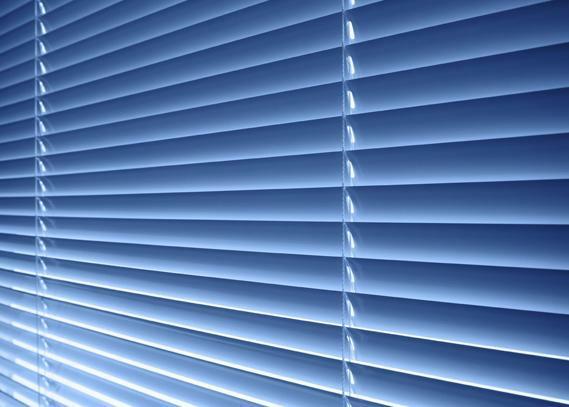 Our Aluminium Venetian Blinds are available in a wide variety of popular colours and comes at a best value price. 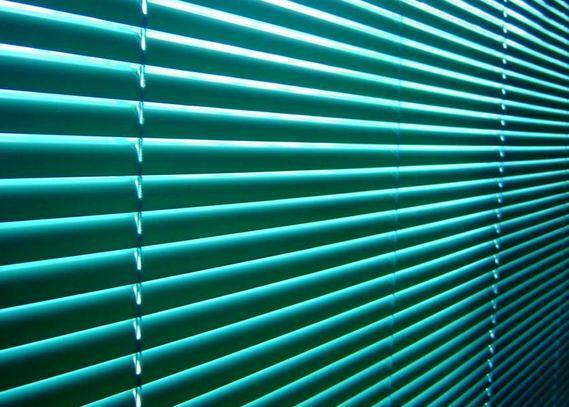 We bring you durable aluminium slats with the best quality mechanism and the trendiest colours all for an affordable cost. 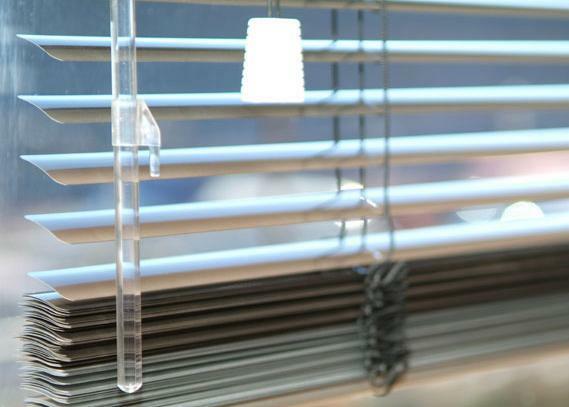 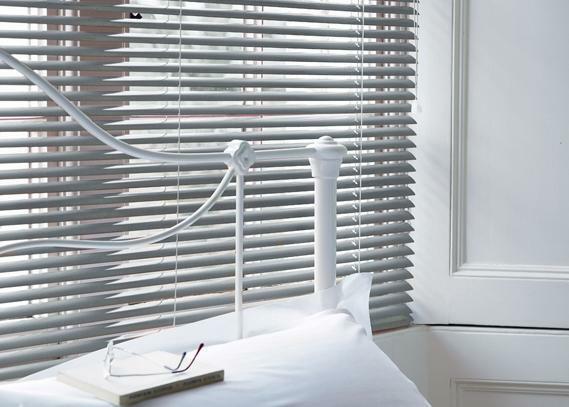 Our Aluminium Venetian Blinds come in three unique sizes, Micro (16mm), Cleanline (25mm) and the Classic (55mm). 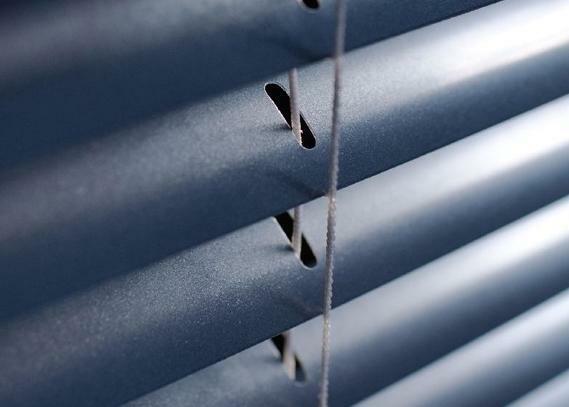 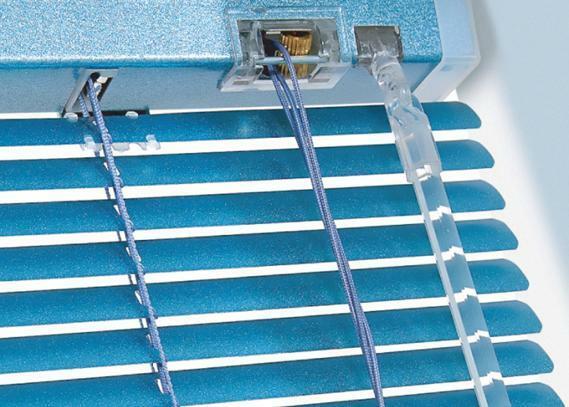 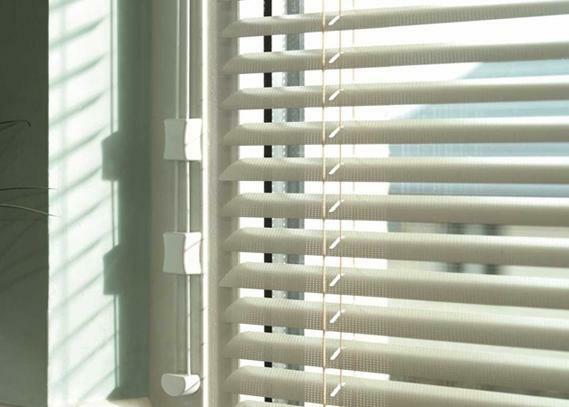 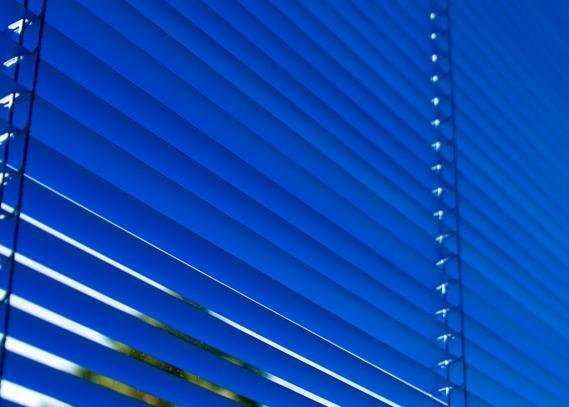 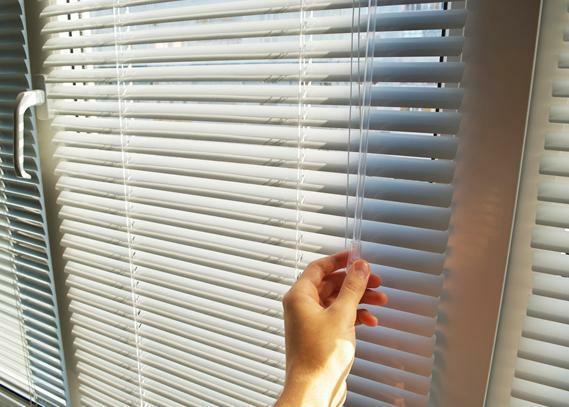 Each of our Aluminium Venetian Blinds comes along with durable matching cords, strong aluminium slats and the finest working parts. 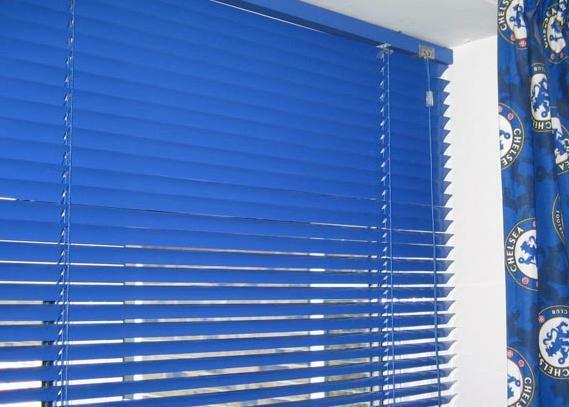 You can expect excellent craftsmanship made with the highest quality materials in the latest fashions. 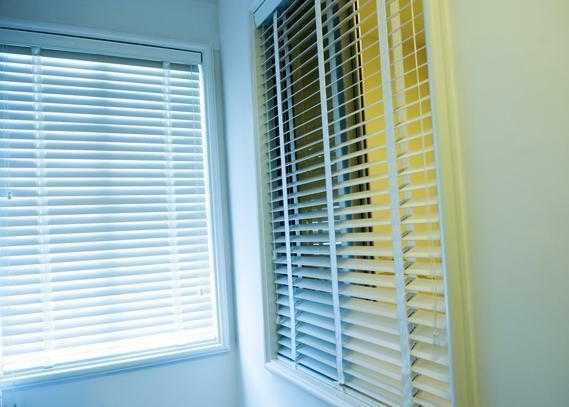 Please call or ask for a quote online today and let brighten up your area of choice.